Made the big decision to sell your coffee shop? Or perhaps you’re making plans for a year or more down the line when you do want to move on. Whether you’re nearly ready for retirement or you’ve an eye on a new venture, it’s worth getting your ducks in a row sooner rather than later, because it could take several months or longer to complete the process. Before you put the business on the market, it’s wise to get the business premises, the processes and paperwork in the best possible shape. There are obvious things like ensuring your accounts and other important documents are up to date, easily retrievable and that the premises is clean, tidy and running smoothly (though this is hopefully a daily priority regardless!). However, you could take more radical action, depending on the investment of time and cash involved compared to how much the business’s attractiveness to prospective buyers is enhanced. This could involve anything from replacing or upgrading coffee machines to repainting and fitting new carpets if things are looking a bit shabby. It’s not worth doing anything too drastic. The buyer will have their own ideas so there’s no point wasting time finding new coffee suppliers or spending thousands on a makeover. A suitably qualified broker can set up virtual data rooms, to which you can upload all relevant documentation. The buyer’s access will be restricted according to what information you are ready to disclose. With everything accessible, virtually, all in one place, it makes the process faster and more efficient – and the buyer less likely to walk away in frustration. 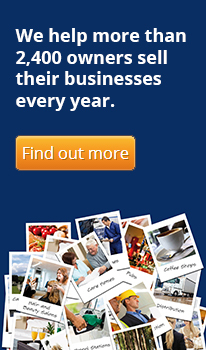 An accountant or business broker with experience of selling coffee shops can help you value your business. Add to this the value of stock, he says, including “coffee beans, dry goods, drinks etc. Upon finding a buyer you must negotiate a sale price and the terms of the sale. You could negotiate a higher sale price by accepting a portion of the payment in stages – known as seller financing – although this means waiting for some of your money and exposing yourself to the risk of a buyer default (although your solicitor can help you put protections in place). Get the buyer to sign a confidentiality or non-disclosure agreement before you divulge sensitive information. The initial agreement will be set out in the non-binding heads of terms. Only when the buyer has completed due diligence – an in-depth inspection of your business, from books and records to the premises, equipment and how it operates day to day – will you then draft the final, binding sale agreement. Based on the heads of terms the sale or purchase agreement will be more detailed – perhaps 20 pages or so – and include warranties and indemnities you’ve agreed with the buyer. It cannot be overemphasised how important it is to get a competent solicitor experienced in reviewing warranties to guide you through the process. Many coffee shops are leased. If this applies to you then don’t assume that securing consent from landlords or banks for the business transfer and related property and equipment leases, bank loans and overdrafts will be quick and easy. Seek these consents as early as possible to prevent delays. 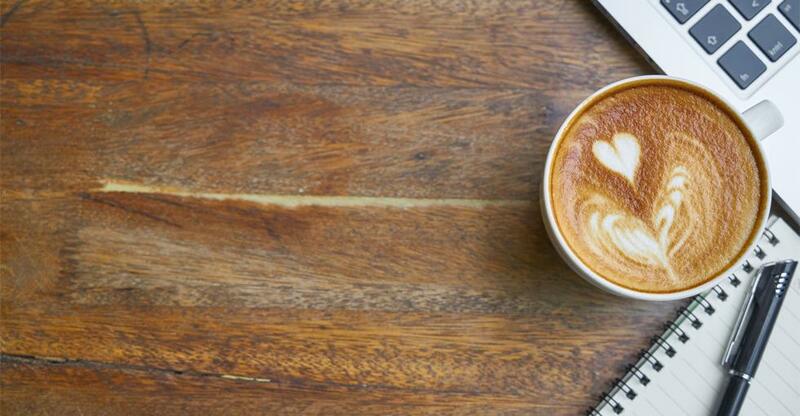 If you’re selling a coffee franchise then check your franchise agreement for terms relating to selling up – such as the franchisor having the first right of refusal. Chances are, the franchisor will have a clear transition plan in place. However, “if the franchise agreement is silent on the issue of sale, you can still ask the franchisor to agree to the transfer” as “the franchisor’s consent is not required,” according to franchising lawyer Jane Garber-Rosenzweig. Once you have a buyer lined up, however, they’ll probably have to meet the same selection criteria that you met, according to the Franchise Council of Australia. The franchisor can help you value the business by sharing the prices achieved by similar franchise territories sold recently. The longer you have left to run on your franchise agreement, the higher the price you can reasonably set too. If the franchisor holds the lease then they must either reassign the licence agreement or draft up a new one for an approved buyer. If instead you’re a named tenant, you must get the landlord’s consent – potentially contingent on paying their legal costs. Ready to sell? You are just 10 minutes away from advertising your business to 1.5 million prospective buyers. Sell your business today .